The Swedish band Perkele was founded in 1993 and has since then been at the forefront of punk rock evolution. 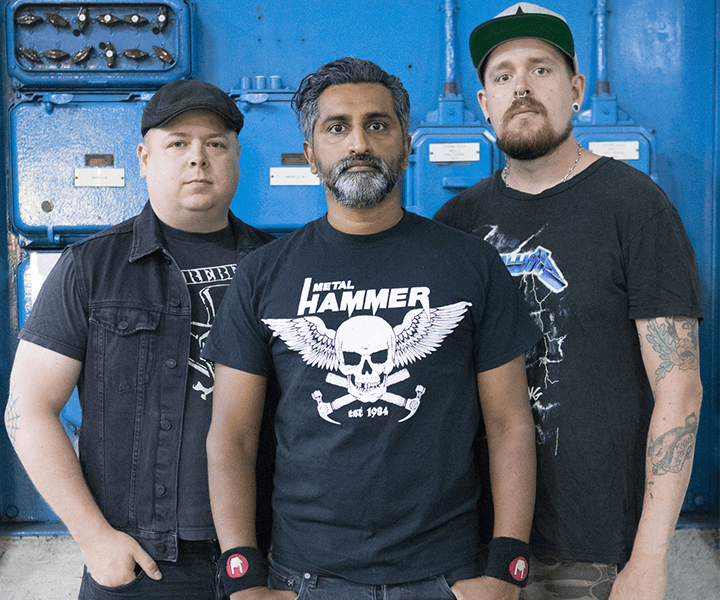 Around ten albums and hundreds of sold out shows later, Perkele has cemented their place as one of Europe’s biggest punk bands. After sold out concerts in Berlin, Prague, London, Barcelona and other cities around Europe, Perkele will finally play the US! New album Leaders of Tomorrow to be released world wide in January 2019.